And Our Family Keeps Growing!!! 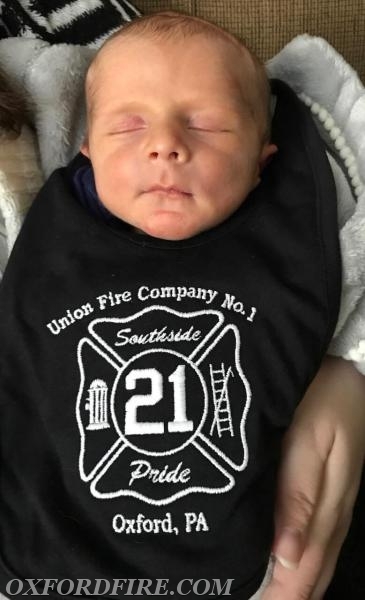 At 1914 hours this evening, the Union Fire Company No.1 grew by one! 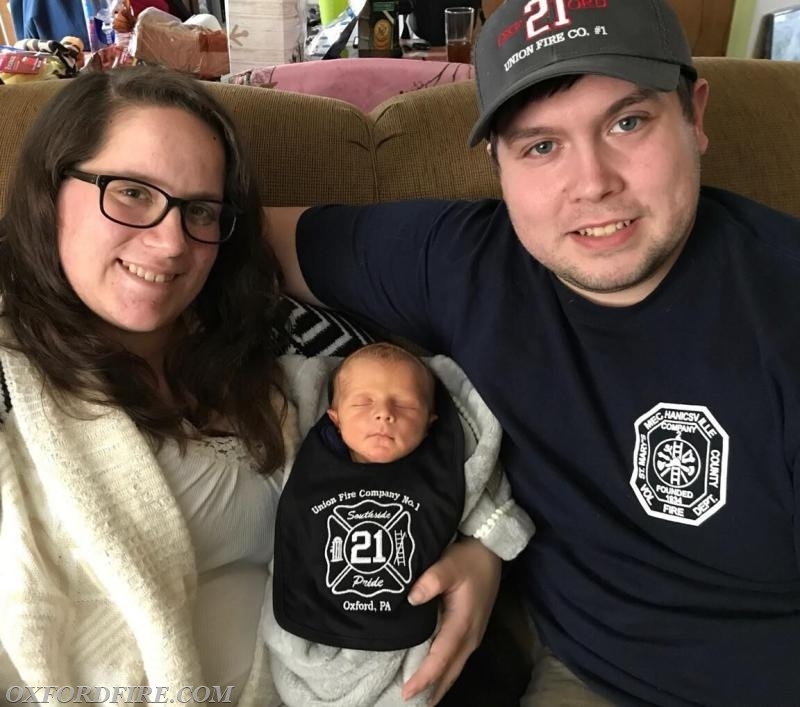 Firefighter Cody Patrick and his wife Julia welcomed their first child, Jack James Patrick into world. 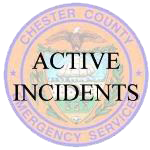 Jack weighed in at 7 pounds 7 ounces and measured 20 inches. Baby Jack and Mommy are doing fine and have since returned home. The members would like to congratulate Cody and Julia and welcome Jack in our family!! !